Why do we run retreats? There is no such thing as a standard Casting for Recovery retreat. 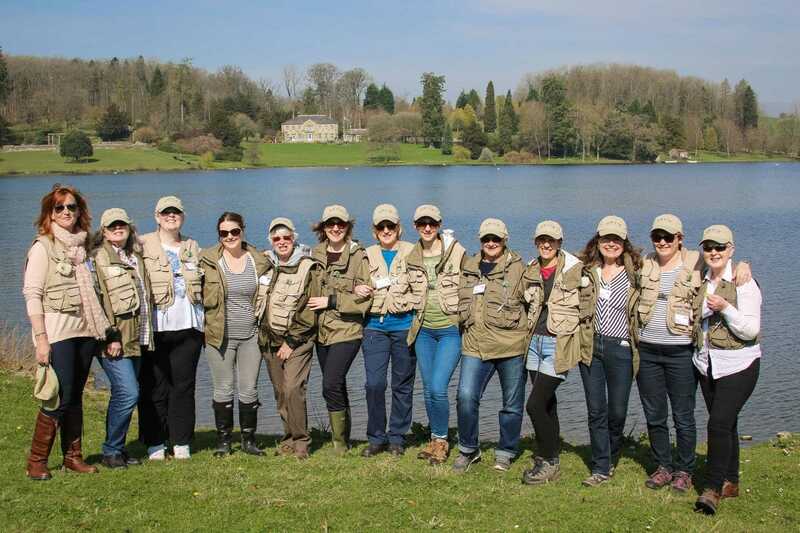 With retreats offered throughout the United Kingdom and Ireland each venue we use is unique, but the one thing they all have in common is that they they been hand-picked to provide women with an opportunity to experience their time on retreat in the peaceful surroundings of the countryside at beautiful venues. 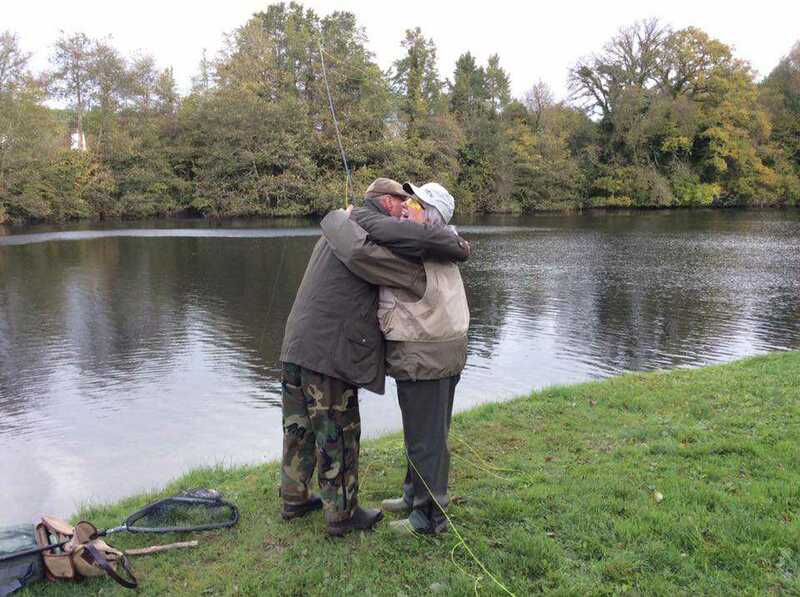 In 2018 we will hold a series of 2-day residential fly fishing therapy retreats across the UK and Ireland, and we are excited and thrilled to announce that in 2018 we will be going to two beautiful fisheries that are new to our programme: Garnffrwd in Carmarthenshire and Brick Lane Farm near Herstmonceux in East Sussex. These two fisheries join our annual retreats and stand beside them in terms of beauty, tranquility, leaping trout, delicious food and a warm welcome! Please note that places on retreat are allocated by ballot and are subject to medical clearance. Retreats are at no cost to participants – all ladies need to do is get to the retreat, we’ll take care of the rest. If you have any queries about our retreats, or would just like further information, please get in touch at [email protected] or visit our contact us page.